The Australian version of eBay brings convenience to online shoppers in the country, but be warned that it’s not always the smartest way to make purchases. And do read on for more details on eBay shopping in Australia..! 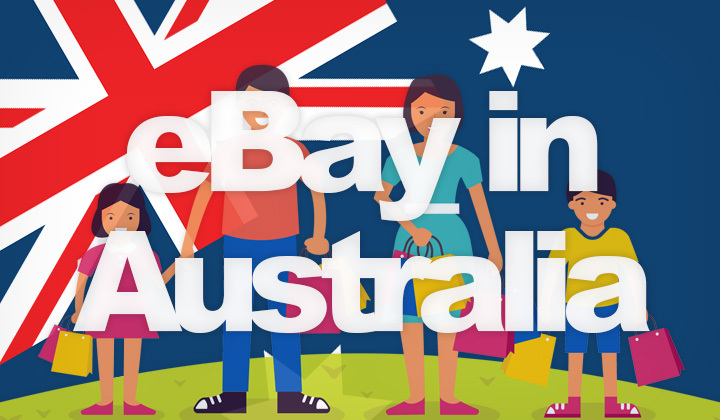 You might think that all Aussies are using the Australia localized version of eBay, which is located at the address eBay.com.au, but this is not quite true. Thing is, that while these localized versions bring convenience as a local online shopping experience, one of the strong points of eBay is it’s huge global reach. Making pricing and product availability more competitive on the global site. Something that is lacking on the Australian version of their website. Nowadays, you can find plenty of items much cheaper, and even with affordable shipping, especially from Asia, so that’s definitely worth a look before making a buying decision on eBay.com.au or pretty much anywhere else. Obviously, buying from far away Europe with slow and expensive shipping is not going to be worth it. So for that, we need to narrow down the search to a specific location. I’ll explain how along with other buying tips. With these quick settings, you can have the global version of eBay work to your advantage for a quick price check and comparison. Step 1. Go to advanced search on the global eBay. Step 2. Scroll down to the location settings. Step 3. Select “Asia” (or North America, etc.) as your region. Step 4. Search for your item with shipping cost to Australia included. Step 3. Select a nearby country from the drop-down list. Step 4. Search for your item amongst sellers in that country. And that is the basics on how you can optimize the site, and compare pricing if shipping from further away is really worth it or not. Considering the huge availability of products, items and other goods, it’s most likely that you can find what you are looking for from either site, eBay.com or eBay.com.au, both providing English language online shopping and auctioning through the globe. Any questions about shopping in Australia and buying from eBay? I’m most happy to answer your comments below! Thanks for reading and most kind regards, David. And not forgetting transparency with my readership, I want to make it clear that some of the links in some of the posts are affiliated with the websites they link to. Therefore I could potentially benefit from your clicks financially. Your support is needed and hugely appreciated. Thank you so much!! Also my sincere hope is that this post was beneficial and that you can share it on social media channels if ever possible. Cheers.